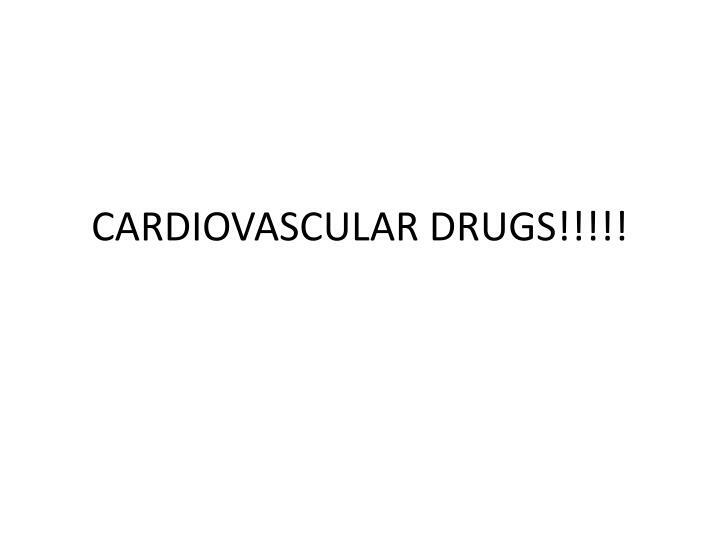 Which does Arteries > Veins? 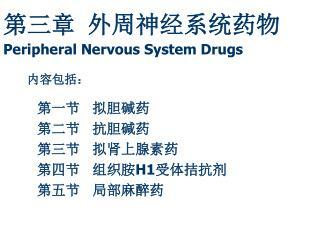 Increased cGMP smooth muscle relaxation. 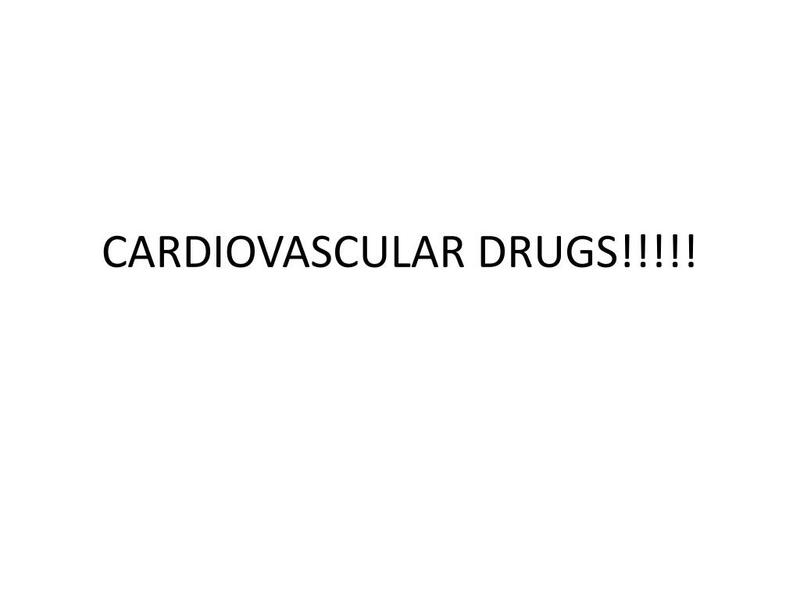 Arterioles > veins. 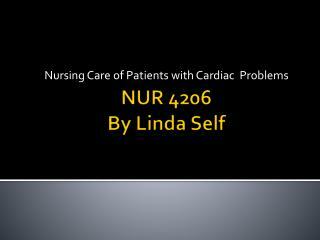 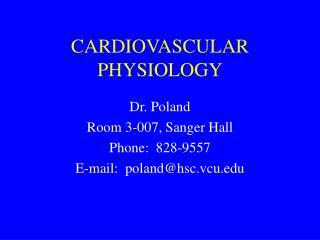 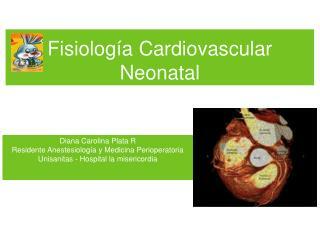 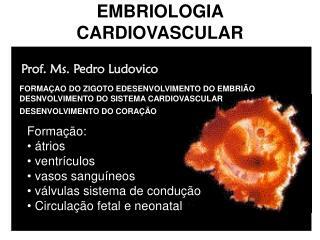 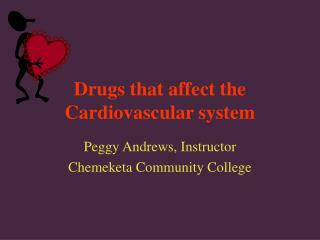 More cardiac or smooth muscle effects? 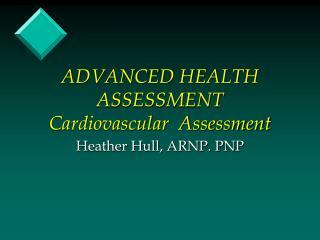 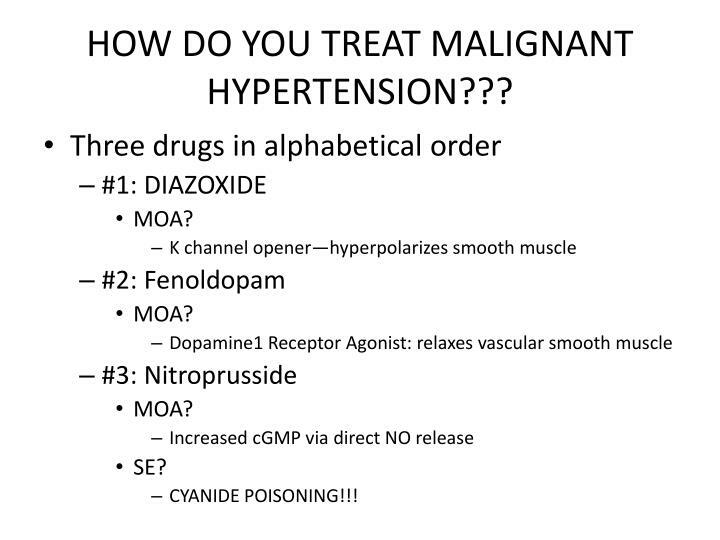 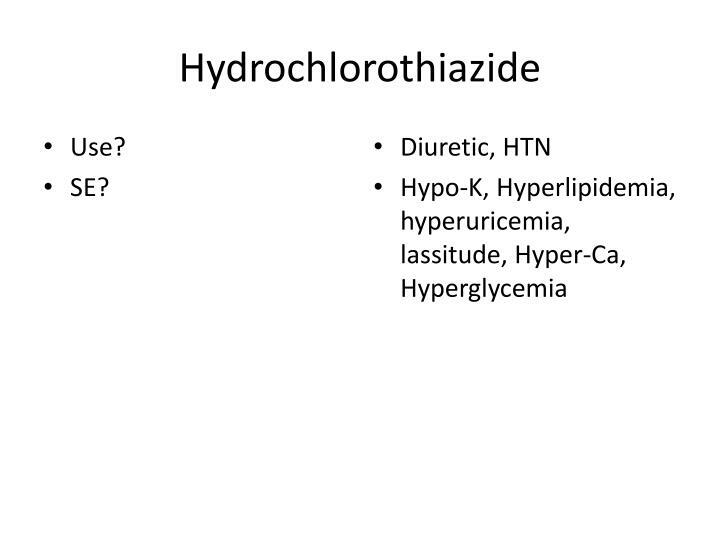 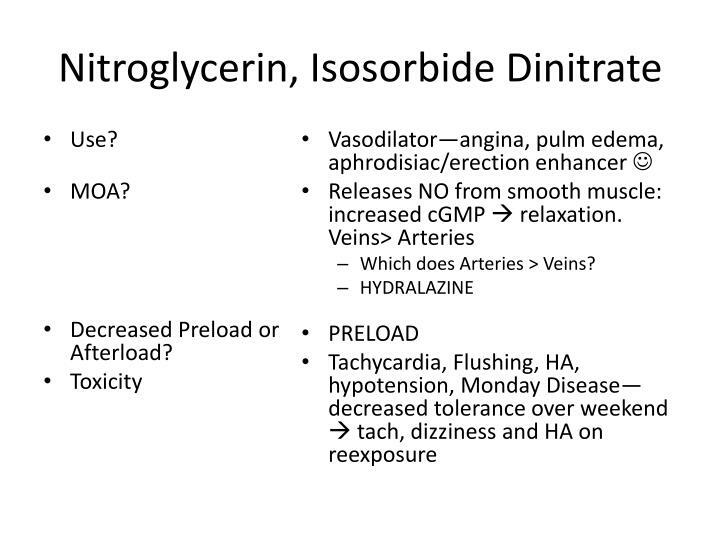 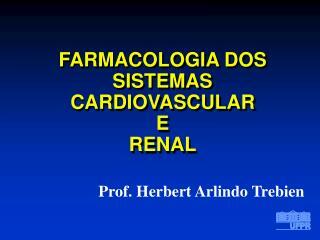 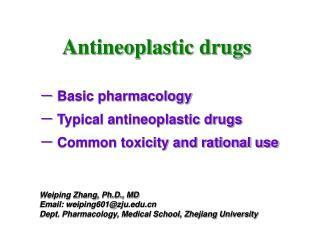 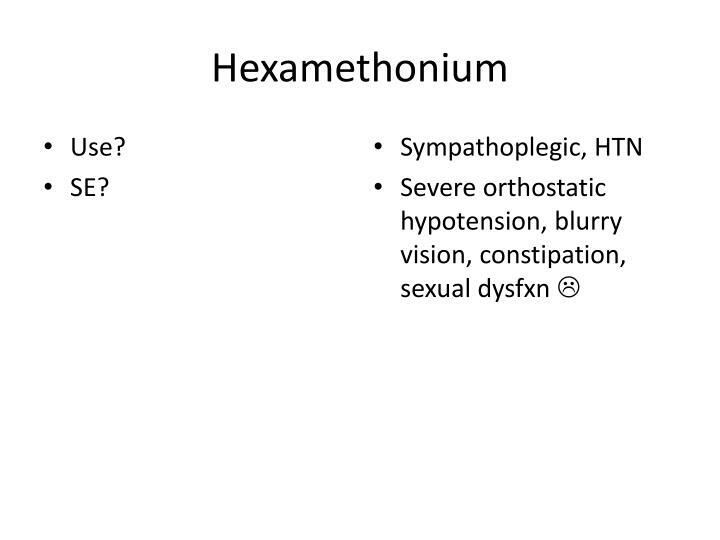 HOW DO YOU TREAT MALIGNANT HYPERTENSION??? 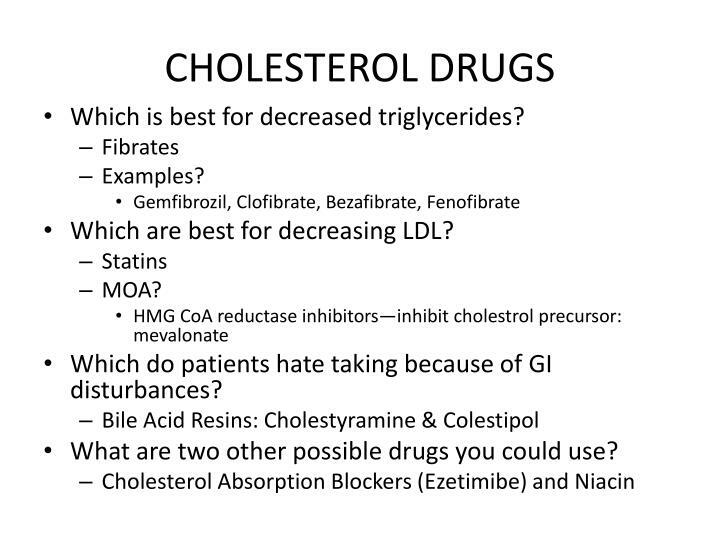 Which is best for decreased triglycerides? 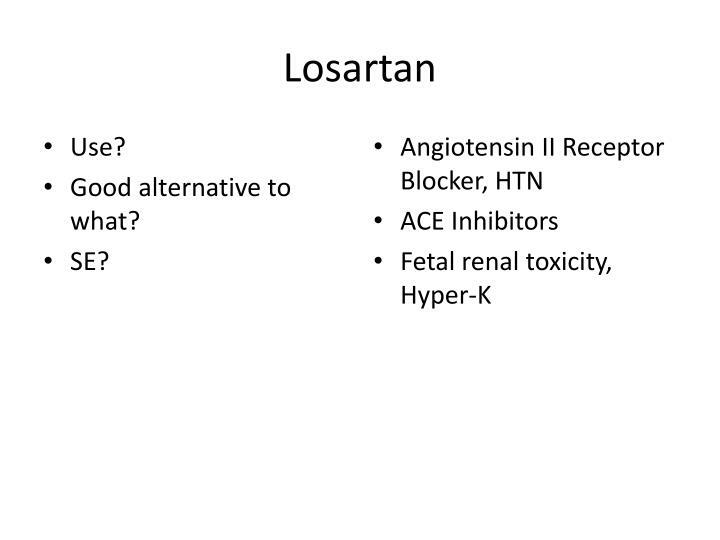 Which are best for decreasing LDL? 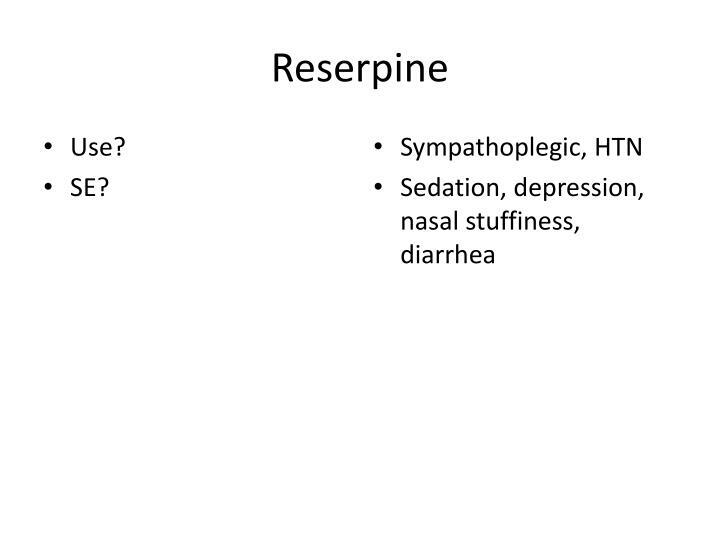 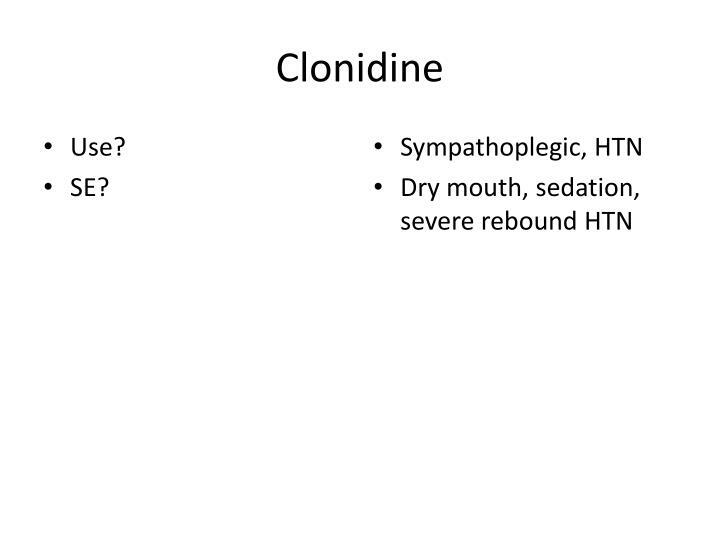 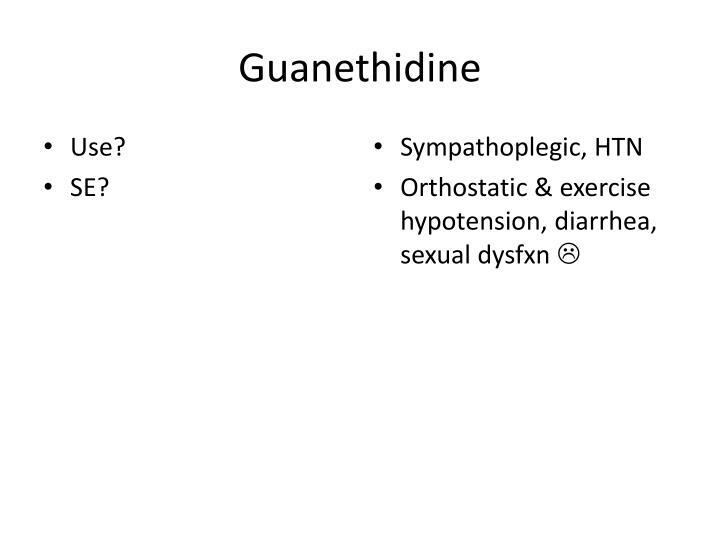 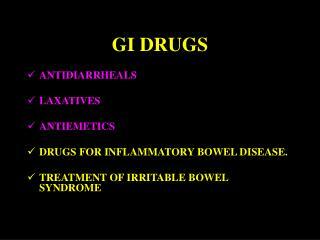 Which do patients hate taking because of GI disturbances? 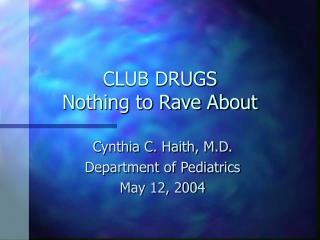 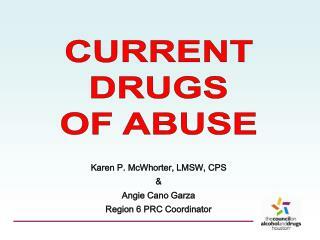 What are two other possible drugs you could use? 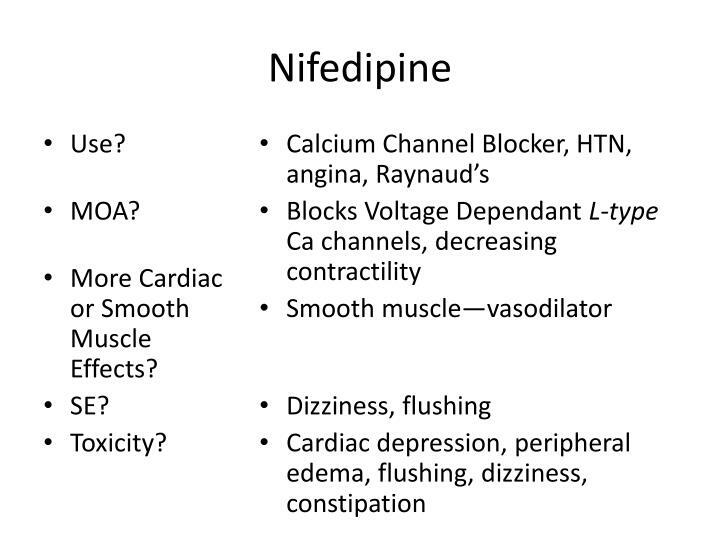 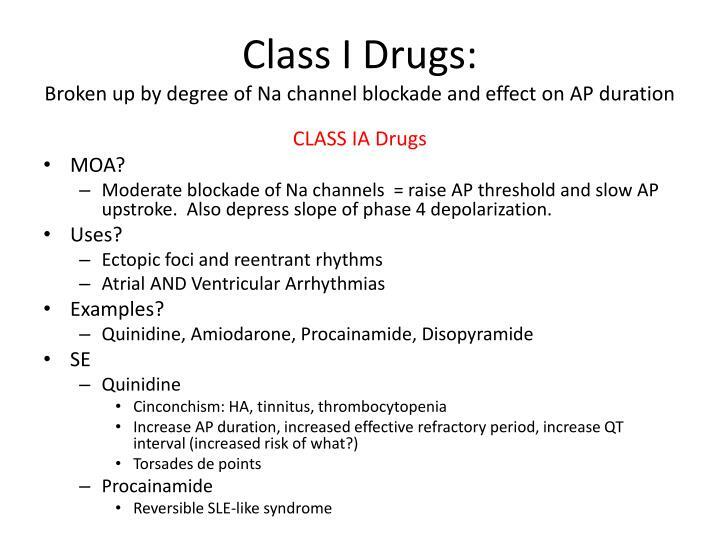 Moderate blockade of Na channels = raise AP threshold and slow AP upstroke. 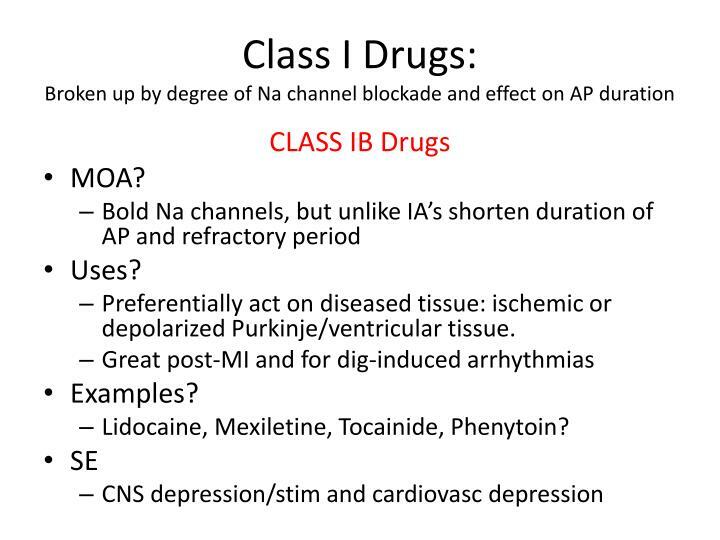 Also depress slope of phase 4 depolarization. 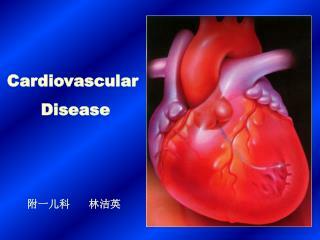 Preferentially act on diseased tissue: ischemic or depolarized Purkinje/ventricular tissue. 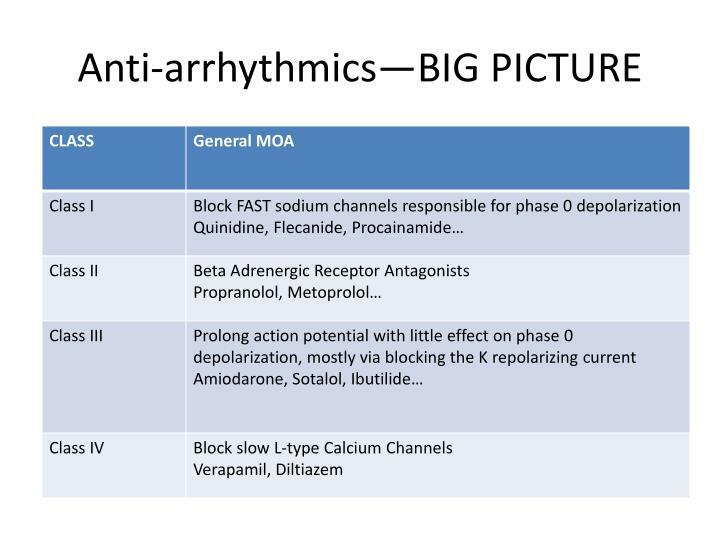 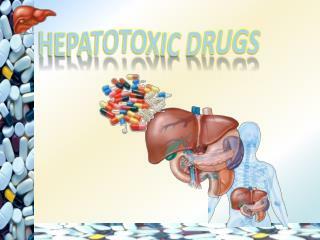 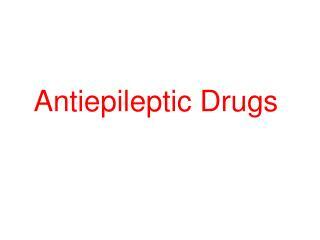 Most potent sodium channel blockers! 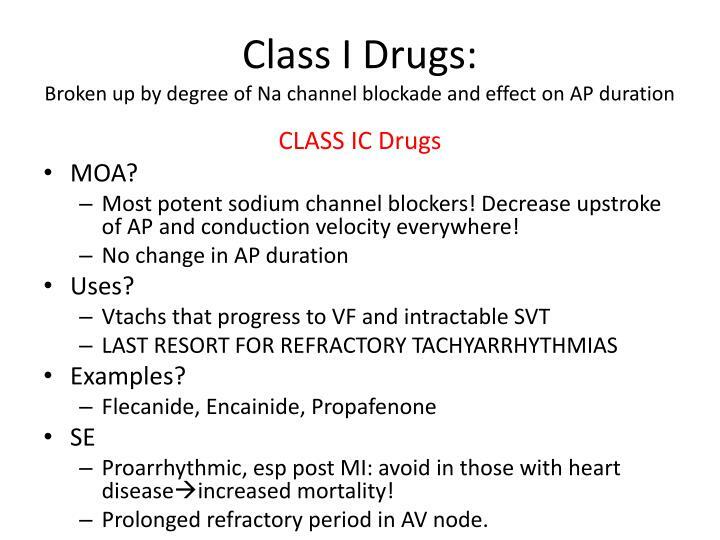 Decrease upstroke of AP and conduction velocity everywhere! 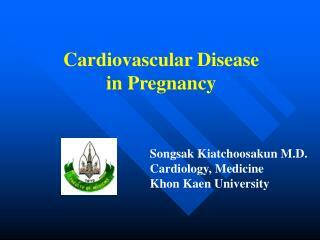 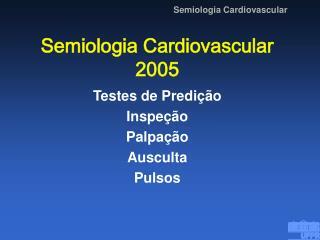 Proarrhythmic, esp post MI: avoid in those with heart diseaseincreased mortality! Prolonged refractory period in AV node. 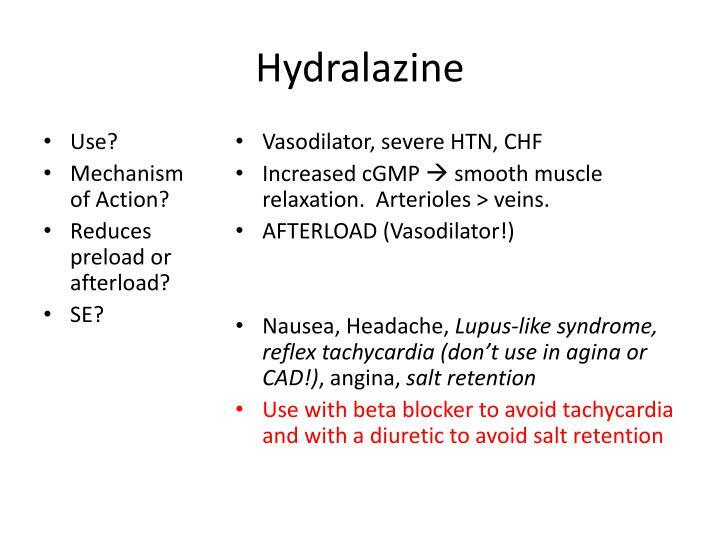 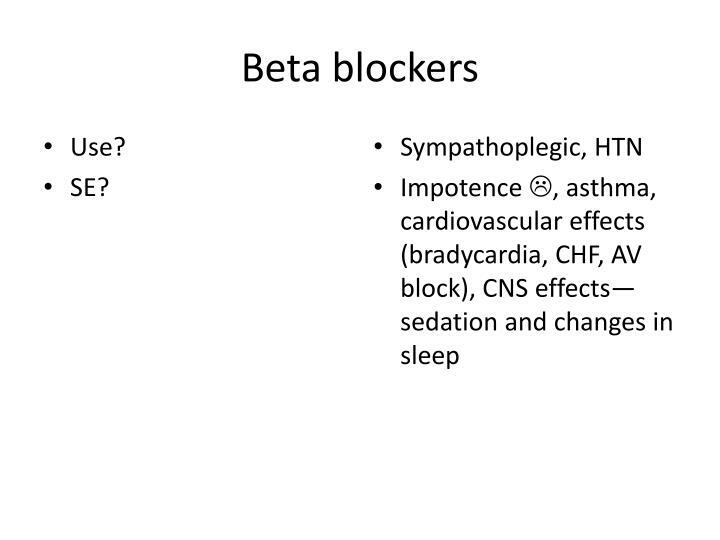 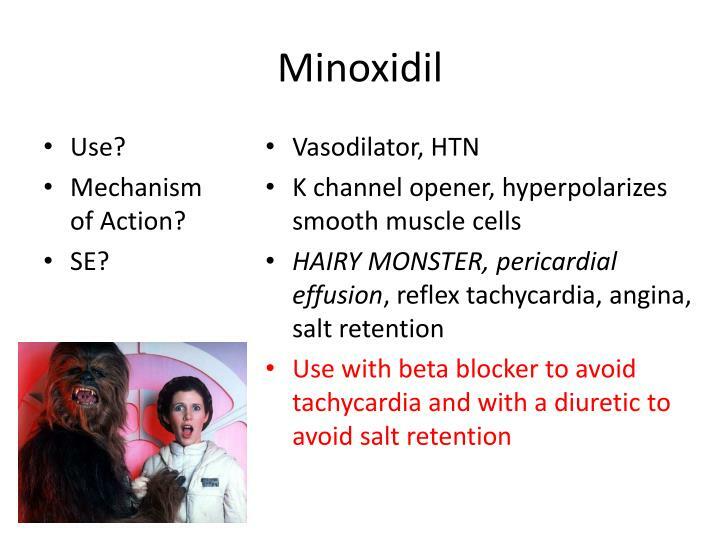 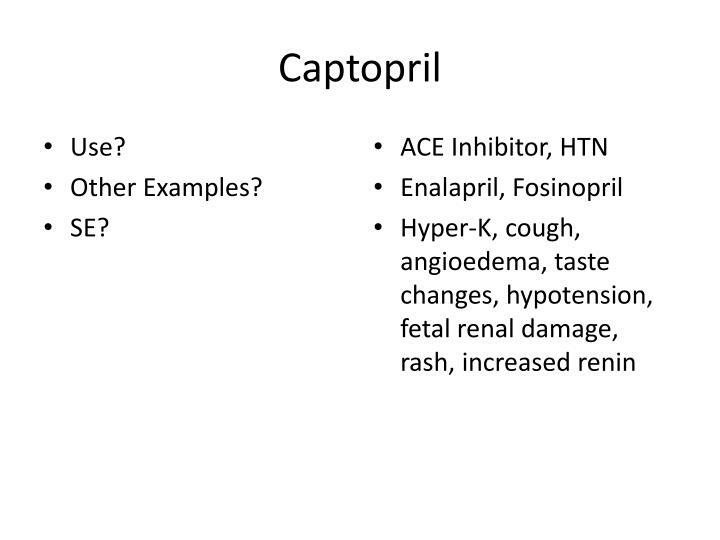 Beta blockers: decreased cAMP and Ca currents. 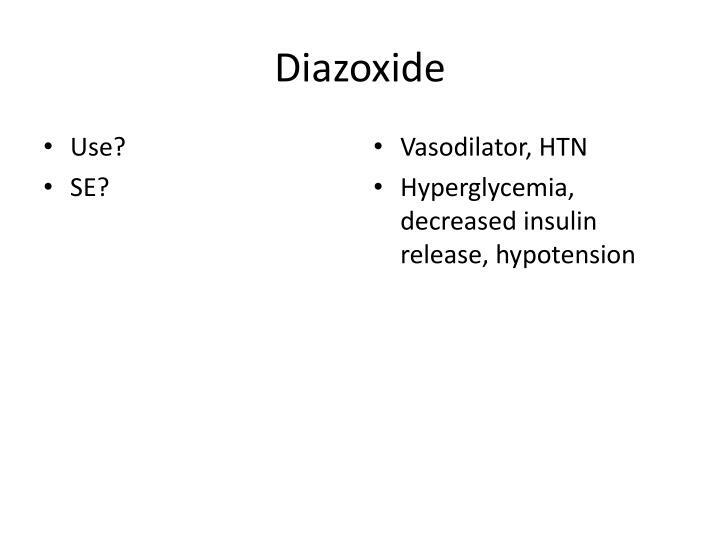 Decrease slope of phase 4 depolarization. 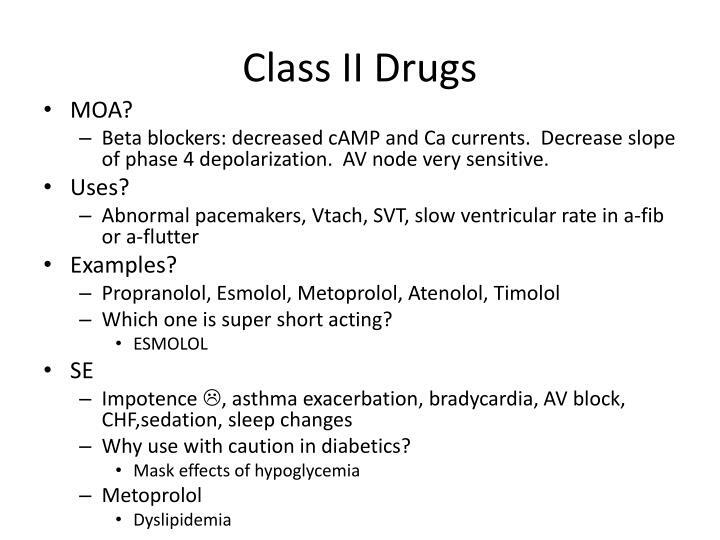 AV node very sensitive. 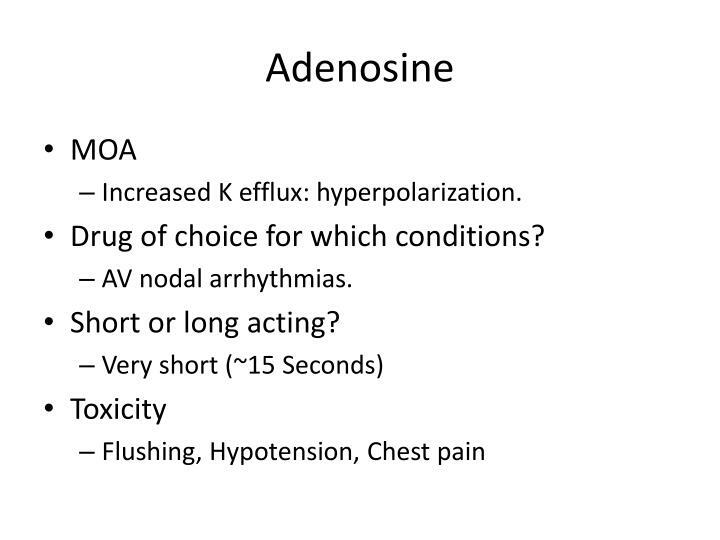 Which one is super short acting? 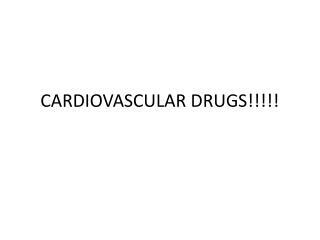 Why use with caution in diabetics? 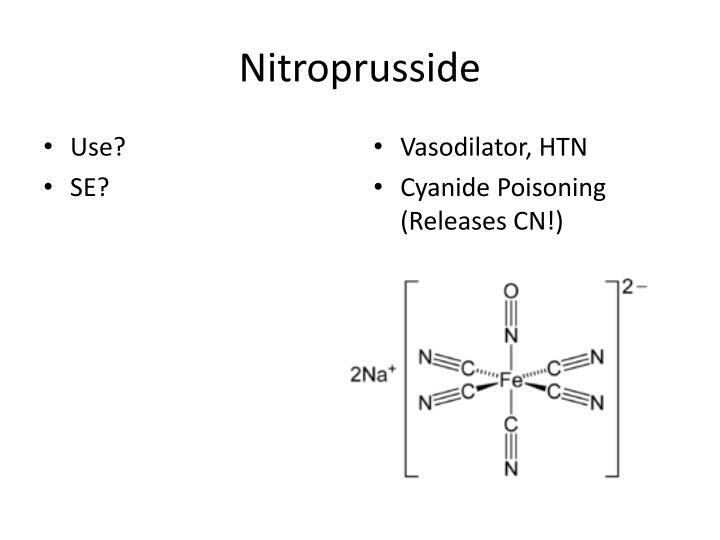 Which is good for Wolf-Parkinson-White? 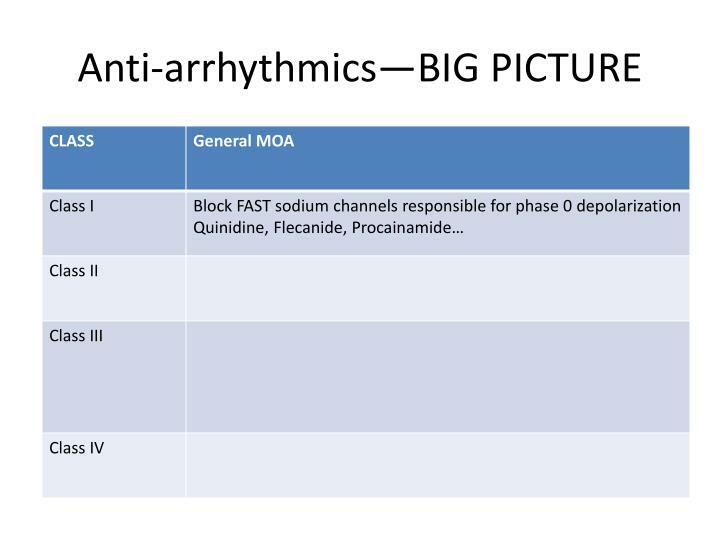 Increased QT Interval—why is this bad? 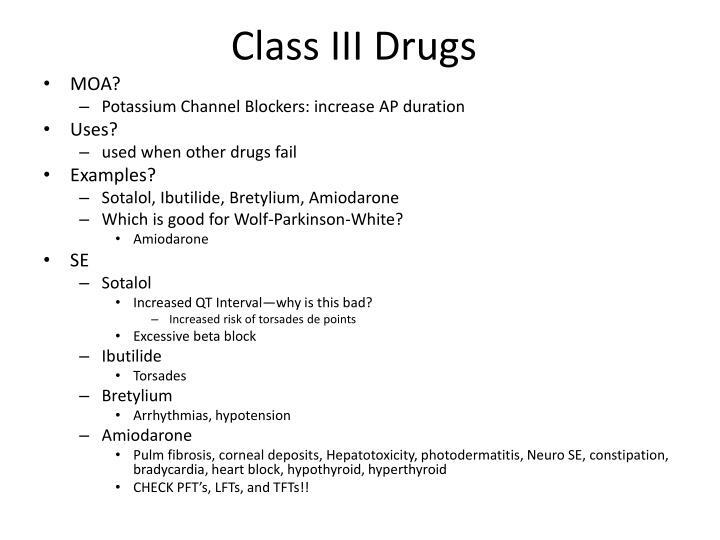 CHECK PFT’s, LFTs, and TFTs!! 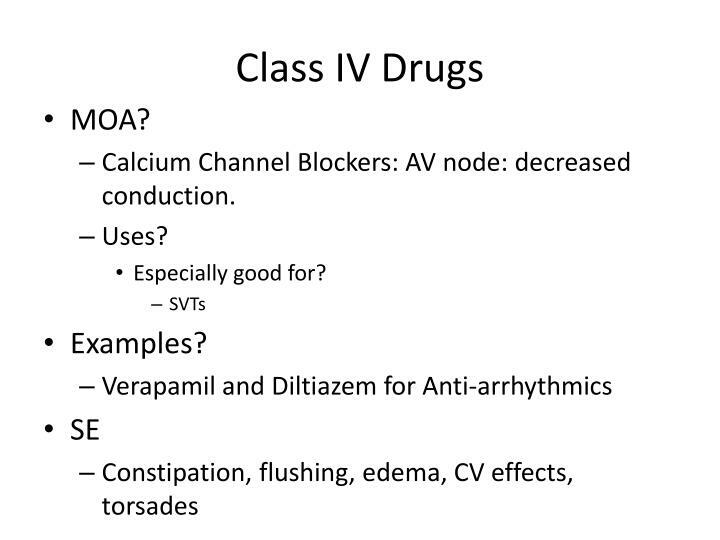 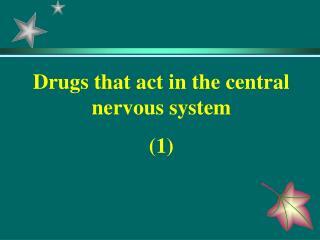 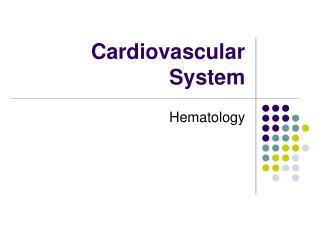 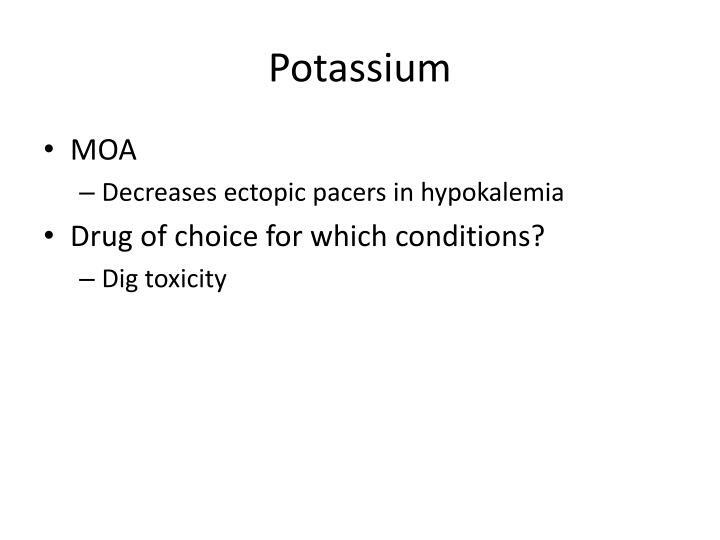 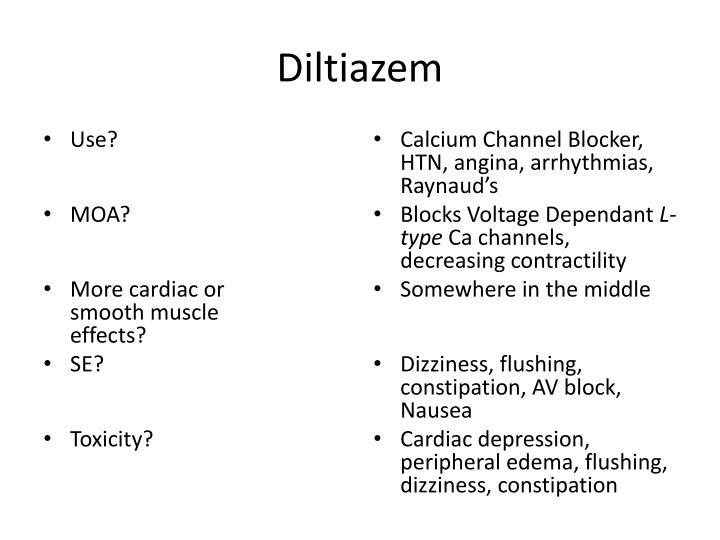 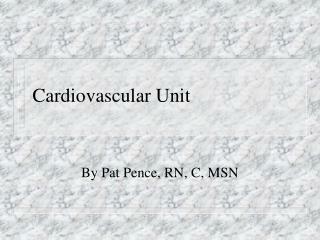 Calcium Channel Blockers: AV node: decreased conduction. 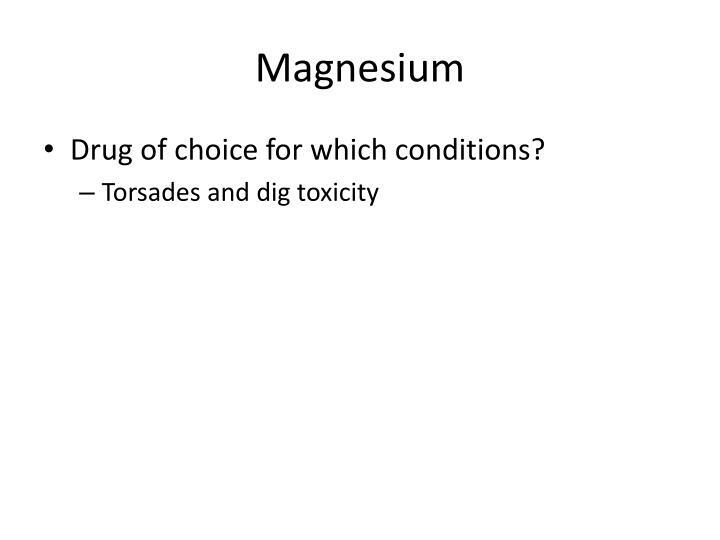 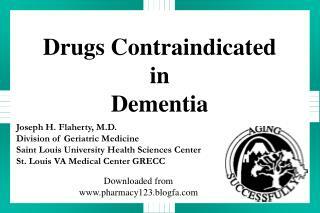 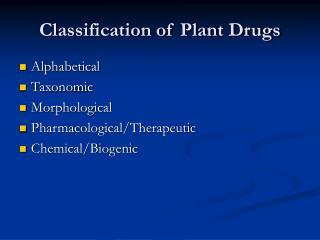 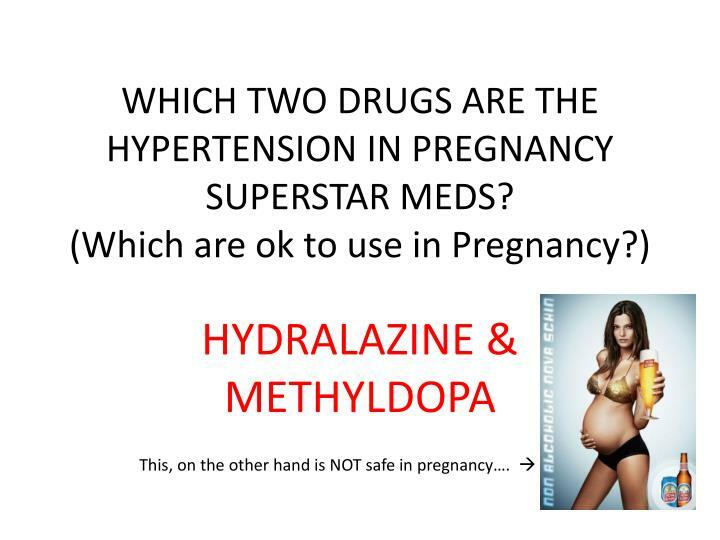 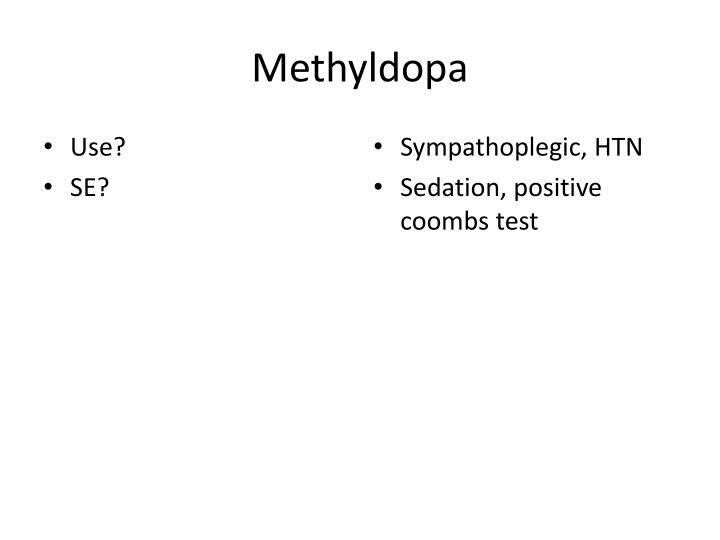 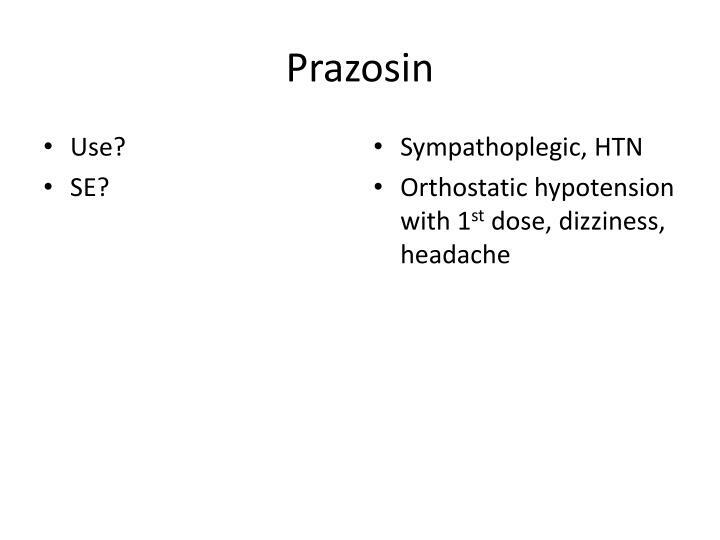 Drug of choice for which conditions?